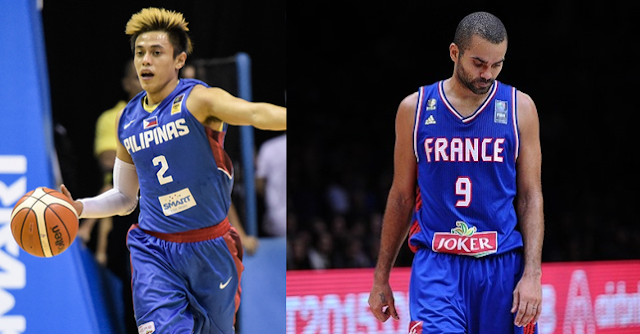 Watch the game of the Gilas Pilipinas vs the France National team on July 5, 2016 at the Mall of Asia Arena Pasay, city Philippines at 9:00 PM. Team Philippines will be hosted the FIBA Olympic Qualifying Tournament and they will play against the France team and the New Zealand in the Preliminary. The France is currenly ranked no. 5 in the world while the Team Philippines is at the 28th spot. Tony Parker will play in the tournament for France.